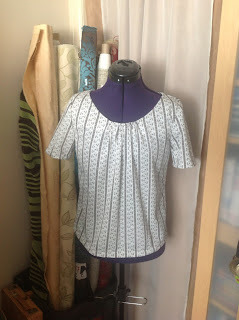 StitchyDonDesigns: More Dressmaking and finally Threads!!!!!!! You're right, the threads colours are really yummy!!! 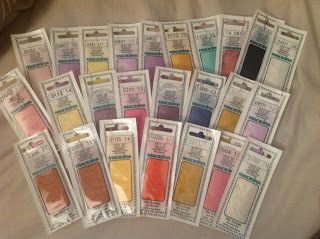 Oooh.... look at all those lovely silks! Lucky you!! Lovely blouse and the silks are gorgeous!